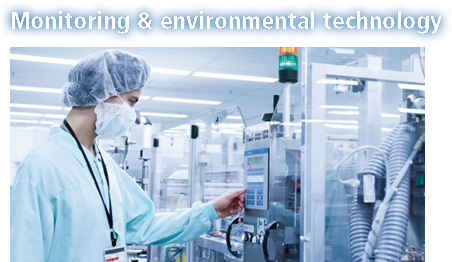 Delphin Technology – Your competent partner for measurement systems ranging from standard through to customised complete solutions! 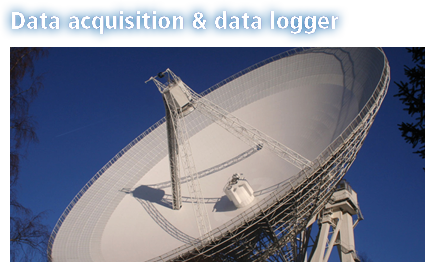 Do you need to record measurement data? Monitor a process? Automate a test stand? Observe vibrations? 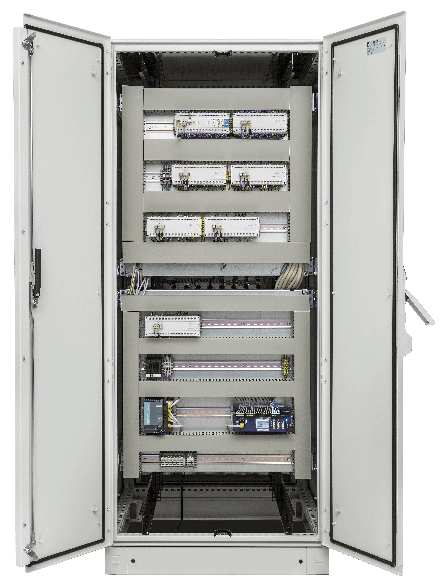 Whether your requirements in measurement and testing technology are simple or complex, we have the matching product! 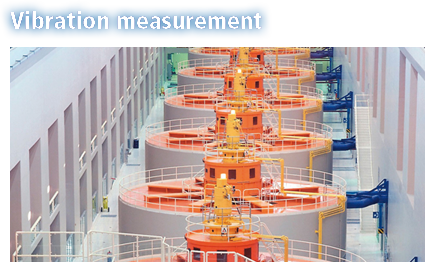 To meet your measurement and testing needs Delphin Technology has universal measurement data acquisition devices, software and tailor-made engineering technology. We will be glad to advise you and work with you to develop a cutting-edge measurement and testing system! Delphin Data Center - Central measurement data management for the networking of systems, machines and test stands regardless of age, location or interfaces of the most diverse data sources. 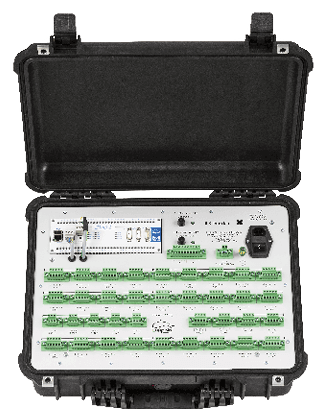 Inform yourself about our hardware and software products for industrial measurement and testing technology. 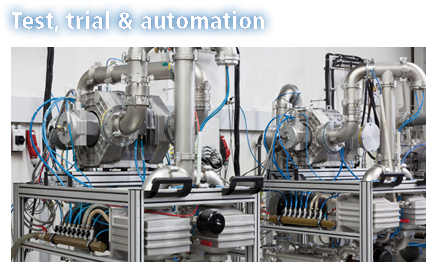 The endurande test serves to test a product in long-term operation under realistic conditions and to qualify it for a defined service life. You expect high reliability and availability of your measured values. 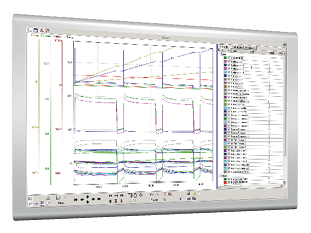 Download your free demo version of ProfiSignal and try out our software for test and measurement technology.